What do Investment Banks Look For in a Candidate? A lot of people think that Wall Street only looks for people with strong financial and business credentials, but this just isn't the case! While Investment Banks do prefer that their candidates and new hires have some sort of financial or investment background, it's not necessary and a vast number of candidates are hired with no knowledge of business, accounting, economics or finance. Take me for example: I double majored in political science and economics, and minored in French. Economics gave me a brief understanding of foreign exchange, international financial markets and derivative products, but most of it was theoretical. 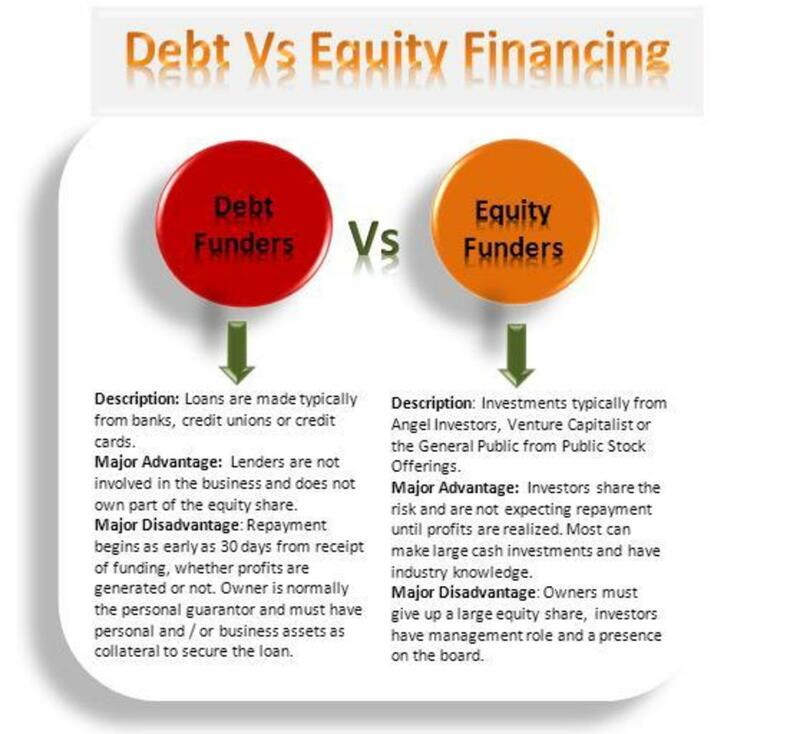 When I was interviewing at several Wall Street banks and with the Big Four Accounting firms, I honestly did not fully understand what equity even was! It's hard to admit now, but I learned it all very quickly! "If your resume tells us that you're an intelligent and hard working person, capable of learning, then we don't care if you don't know what a balance sheet or cash flow statement is because we can easily teach that to you on the job. We want to know if you're someone we'd enjoy having a beer with on a Tuesday night after a long day at work." So if your resume showcases hard work and personal passion in your interests, you just need to really show that you're a likeable, sociable person. Can I work for an Investment Bank if I'm an Introvert? Absolutely! I tend to be on the more reserved side. I like to stick to myself, get my work done and keep my head down. But you can still be a likeable, friendly introvert - we all have our own balance of introversion and extroversion, and being on the shyer side isn't necessarily a bad thing. Many of my colleagues at the investment bank where I work are quiet and mild-mannered. You need to harness your milder manners and quieter preferences and ensure that the interactions that you do have are friendly and warm. Smile easily in the interview, use gestures strategically, and lean forward slightly. Let your body language make up for a quieter demeanor and softer voice by showing interest and openness. Don't cross your arms, frown, or make poor eye contact. It's important to be confident when you enter an interview, and put your best foot forward. Your perception of the interview will greatly influence how you behave, so simply view it as a friendly informational discussion, not as an interview. You are there to get information from them about the company, the culture and the work, and they are there to get information about who you are, the work that you do, and whether or not they'll like working with you. At the end of the day, investment banking or not, these are all qualities we should strive for, regardless. The bottom line is to be likeable. Personalities can be strong between colleagues, interviewers and interviewees. Being flexible, easy going and good-natured will help you get along with the widest variety of people possible. Which Investment Bank do you Want to Work for? So now you know the basics of behavior for an investment bank - what should your resume look like? Like I've mentioned before, Wall Street doesn't necessarily want another boring financial cog for its machine. They want people who bring diversity, interest and enthusiasm to the table. One of my coworkers had a degree in Art History, and she was easily one of the most dedicated and brilliant employees there. Another had a deep love for antique chairs and yet another had been a pro golfer at one point in time. For example, I worked as a reptile handler for three years during my undergrad. I handled snakes, lizards and tarantulas among other things and gave live animal shows to schools, birthday parties - even the state prison once! This one interesting standout on my resume was a guaranteed talking point with interviewers. They wanted to meet the girl who was studying political science and French who also handled snakes. In my interviews, I was very passionate about this job, and it showed. Having something interesting or unusual on your resume - something that deviates from your defined course of study - provides an excellent conversational piece to build rapport with your interviewer. Your resume should demonstrate your greatest interests, without being too eclectic and scattered. I did a lot of varied things while at school, and if I included all of them on my resume, I would scatter-brained and unable to commit to any one thing or topic. Narrow your resume down to your top achievements and be able to connect them verbally to one another. Then include a statement activity or piece that catches an interviewer or recruiters eye. If you feel like including a Hobbies section (I don't in my resume, and when I'm going through resumes to interview I generally skip these as some activities included are meaningless and merely fill space), include things that show endurance, commitment or skill. Reading is a poor hobby to list, as everyone knows how to read and it doesn't really showcase anything specific about you as a person. Marathoner, mountain climber or freelance writer are all good things to list, however. If you are on a college campus, your best bet is to find out whether or not recruiters from your bank of choice visit. I got my in at a bank by taking a specific careers course only because I knew a Managing Director would be speaking during one of the classes. That was my in - I talked to him after the class and had a few good questions for him, and at the end of the day, he had me email my resume to him. Additionally, many universities have job-finding websites meant to help their students apply directly for a position. Bridge.byu.edu, for example, was the website at my university that I then applied through. Do not be afraid to reach out via LinkedIn to recruiters and ask about events at your school, or ways you can apply. At the end of the day, know that applying directly through the company's website is still the best way to go about applying. It feels like a black hole, but all resumes will eventually pass HR's desk. From there, they are often bundled together in Resume Books, which are PDF's that are then distributed to the managers of teams that are hiring. I look through these, and select the resumes of those that I feel would best fit our team, or are the most interesting to me, and then we will set up interviews with those candidates. Keep in mind that this process can take many months. It's unfortunate that it takes so long, but patience is key. I did not include this in the capsule of qualities because this is a crucial one: Honesty. Never, ever lie in an interview, even if it's a half-truth. Your interviewer is likely an extremely intelligent and capable individual, and has interviewed many people before you. They know if an answer feels less than truthful, and they can and will call you on something that doesn't seem right. For example, I was asked in my interview if I knew how to run a regression. I replied that I did, and the interview leaned over the table and intensely asked me specific steps about a certain regression problem, including analyzing the R-squared and homoskedasticity. I was very fortunate that I had not lied, and was able to answer. In an earlier interview I was asked questions about how to run a Discounted Cash Flow Analysis. The interviewer knew full well that I had no financial background, and most likely didn't even know what a DCF was. He was fully prepared for me to try and BS my way through the answer, but I explained that I had not had an opportunity to study that topic, and walked him through my thought process on how to find and apply the relevant information, including what I surmised a DCF was and what it could do. The interviewer wrote "Honest" on the top of my resume and circled it in his notes. Don't ever lie. If you don't know an answer, explain why you don't know it, and then allow the interviewer to see your logical thought processes by explaining what you think the answer might be, and how you would go about finding it. I check my Hubpages comments frequently. If you have any specific, personalized questions, leave a comment and I'll get back to you!